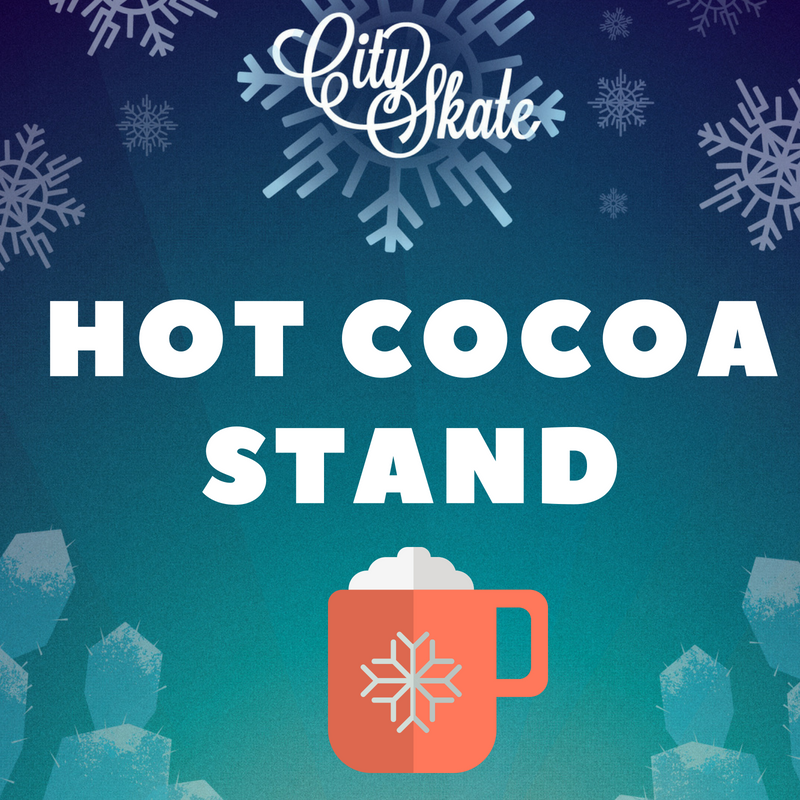 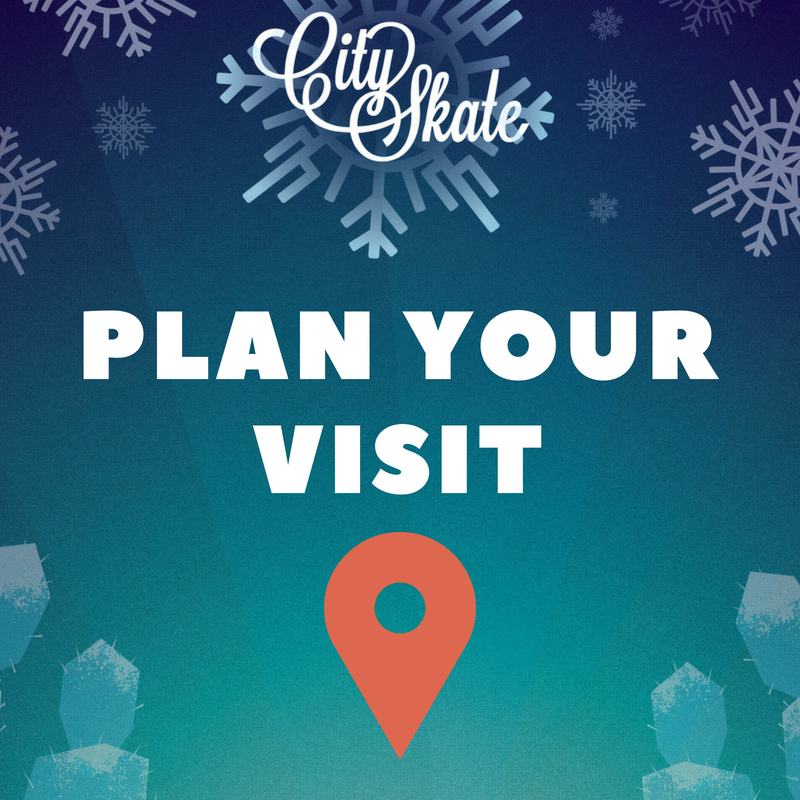 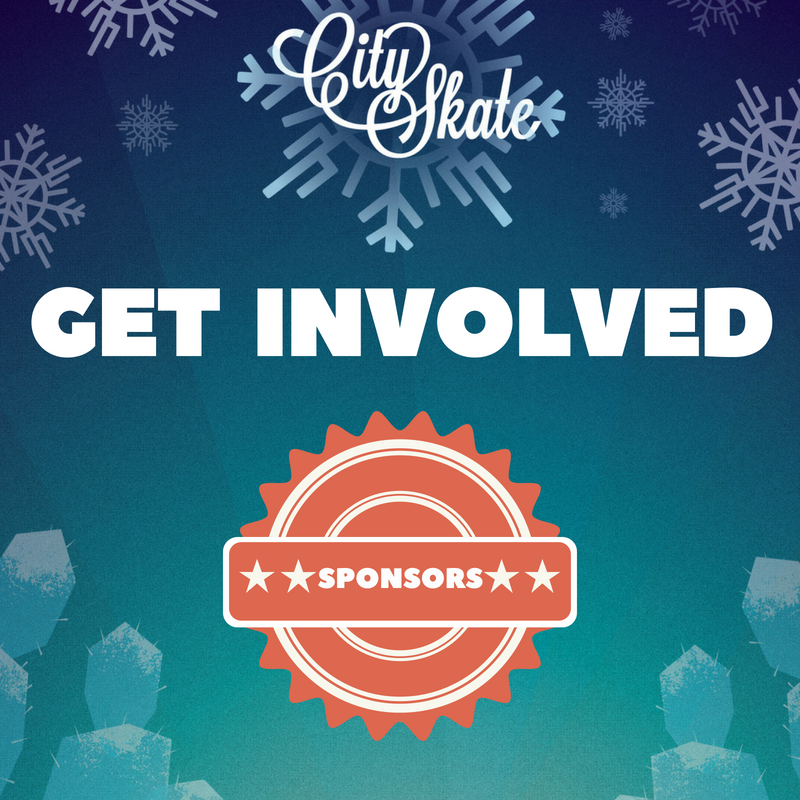 Want to get $5 off your CitySkate ticket? 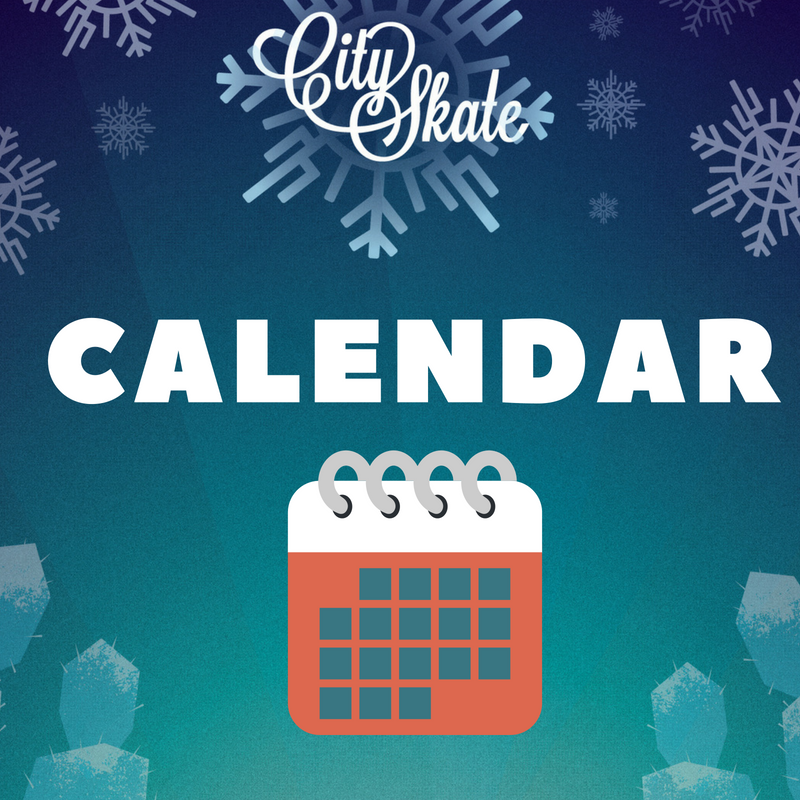 Head over to CREATE at Arizona Science Center ® and purchase a Snowflake wooden ornament kit made in the Center's makerspace. 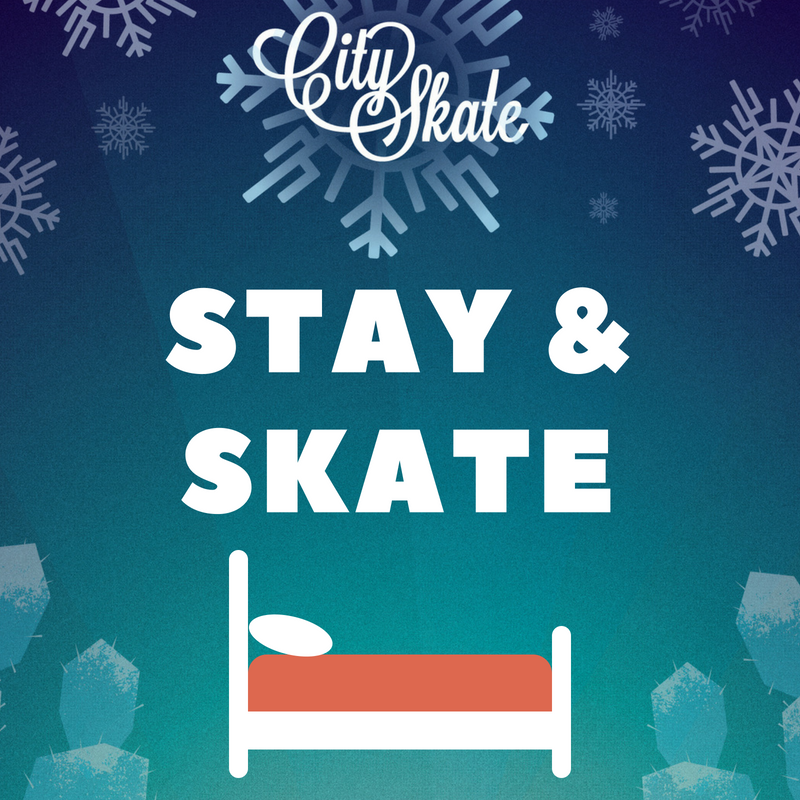 Bring your completed ornament to the rink to score this discount!